Hurrah – or is that Ho Ho Ho? 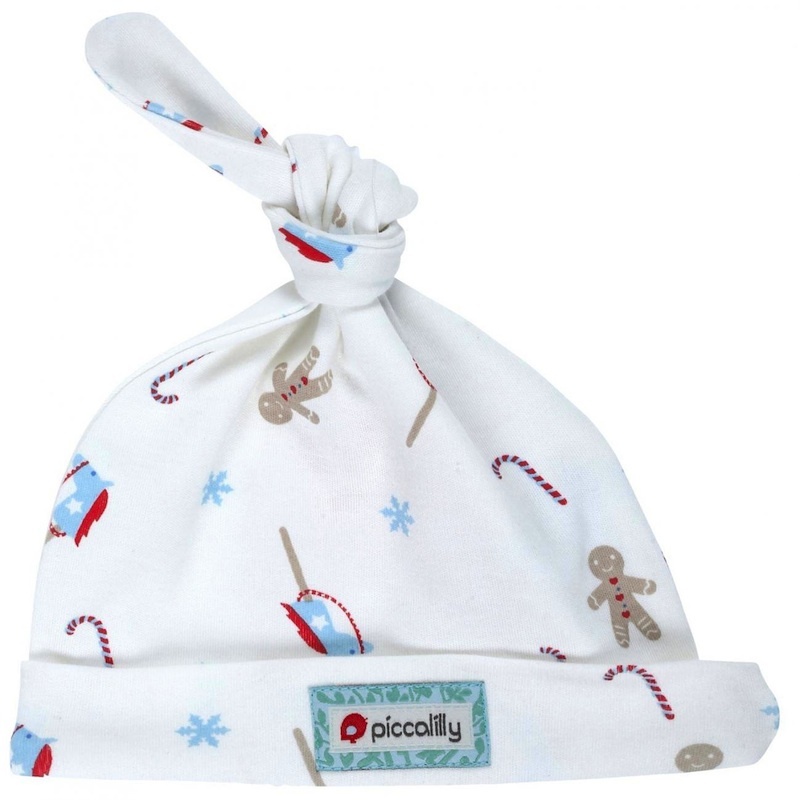 Yes it might be October but the Christmas stock is arriving in a most exciting way; this week it was all about ‘Gingerbread Man’ as gorgeous rompers, hats, muslins and PJs from one of our favourite suppliers – Piccalilly – arrived. We love a little bit of baking so the Gingerbread Man print is just perfect to our minds – creating fabulously festive, winter designs for both baby and children. 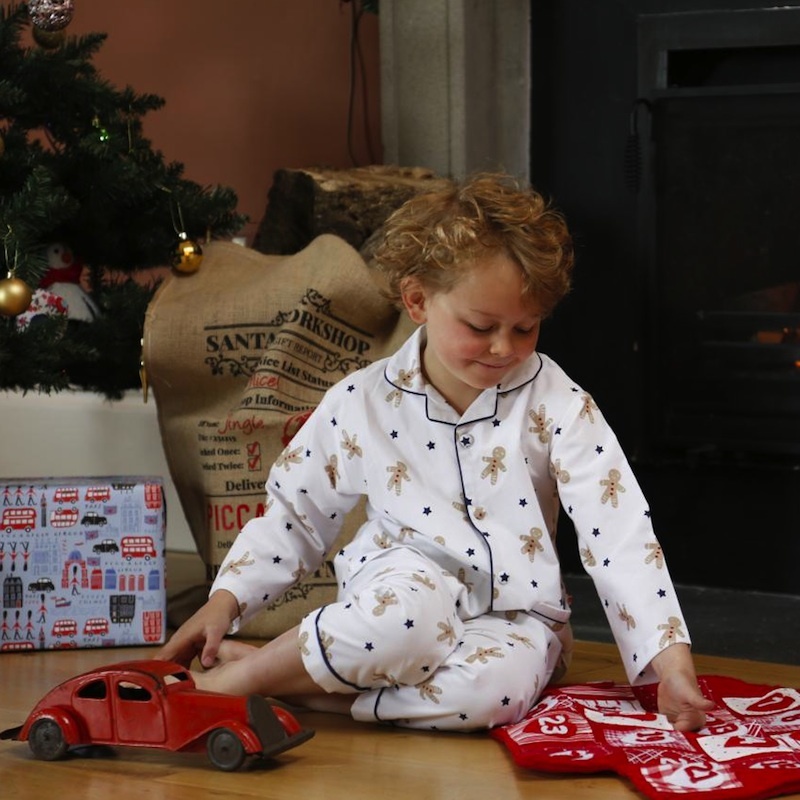 For the older child our stylish PJs start from 1 year up to 5 years. In our house we have a tradition of new PJs on Christmas Eve and these would make the ideal Christmas Eve present ensuring the little ones are warm and snuggly for that early morning ‘Stocking’ opening! This entry was posted in Christmas Ideas, Everything, What's new and tagged baby, baby first christmas, babywear, candy cane, children PJ, christmas present, cotton nightwear, gingerbread, gingerbread man, knotted hat, muslin, nightwear, organic cotton, PJs, playsuit, romper, sleepsuit. Bookmark the permalink.